Since becoming an incorporated organization in 2016, more than 300 volunteers have worked to support foster parents and children by organizing and distributing donations, especially luggage for foster children’s belongings, to local agencies and shelters. The funds will help expand the organization’s donation center and introduce new outreach programming for foster families and the community alike. The Small and Mighty grants program, an outcome of the Foundation’s 100 Percent Pittsburgh organizing principle, awarded $308,821 in 2018 to 22 local nonprofit organizations with budgets of less than $600,000. 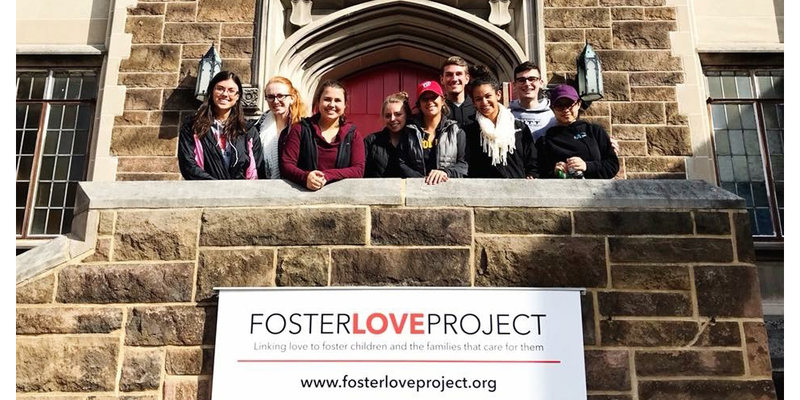 Foster Love Project has an annual operating budget of $202,000.